DO shower before your massage: It's hygienically sound and just a common courtesy to your therapist to rinse off after exercising or participating in any sweat bearing activity. Please arrive at least 20 minutes prior to your scheduled treatment. This will allow you time to check-in and prepare for your service. If you are delayed in your arrival, please remember that your service will end at its original time so that the following guest is not inconvenienced. We are not responsible for inclement weather, traffic delays or wrong directions. Please do not bring jewelry or other valuables to the Spa. Pecan's Day Spa does not assume any liability for personal items left in rooms, and robes. Your spa treatments are reserved especially for you. 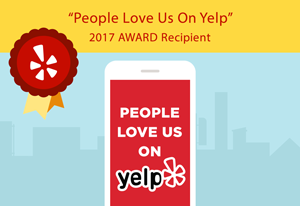 We value your business and ask that you respect the spa's scheduling policies. Should you need to cancel or reschedule, please notify us at least 24 hours in advance. However, if your are sick or not feeling well, spa treatments may be cancelled without a fee. 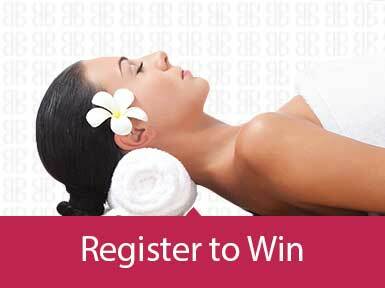 Spa packages require a 50% deposit upon reservation. Cancellations for spa packages require 72-hour notice. Failure to comply will result in loss of deposit. 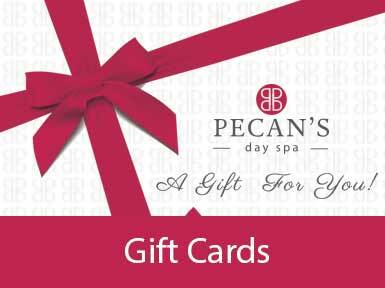 Pecan's Day Spa has both male and female massage therapists. Should you have a specific preference, please advise us upon making your appointment. If preference is not specified at the time of booking then we will book according to our availability. If a client refuses a service they will still be charged in full. Gratuity is not included in the price of service or spa packages, customary tipping runs 18% to 25% but is, of course, at your discretion. You may tip the therapist in the room or upon check out at the front desk with cash, check or credit card. With parties of 3 or more a 20% gratuity will be added to the final bill. 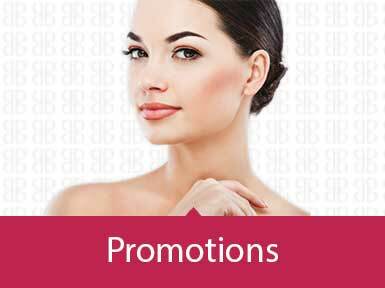 Spa specials cannot be used in combination with any other offers, promotions, or third party gift certificates. It is our mission to provide you with the highest quality skin and body care products with your services. In fact, you may like these products so much that you wish to use them every day in your own home! In the event you purchase any of our spa products for home use and find them to be defective, we will exchange any products within 14 days of purchase, provided a receipt is presented. Unfortunately we cannot provide cash refunds for returned products.